This winter make your kids look comfortable and stylish with some cute kids winter clothes. Look for some mix and match styles that are trendy this season. We bring you lots of ideas on how you could dress up your kid for winters. 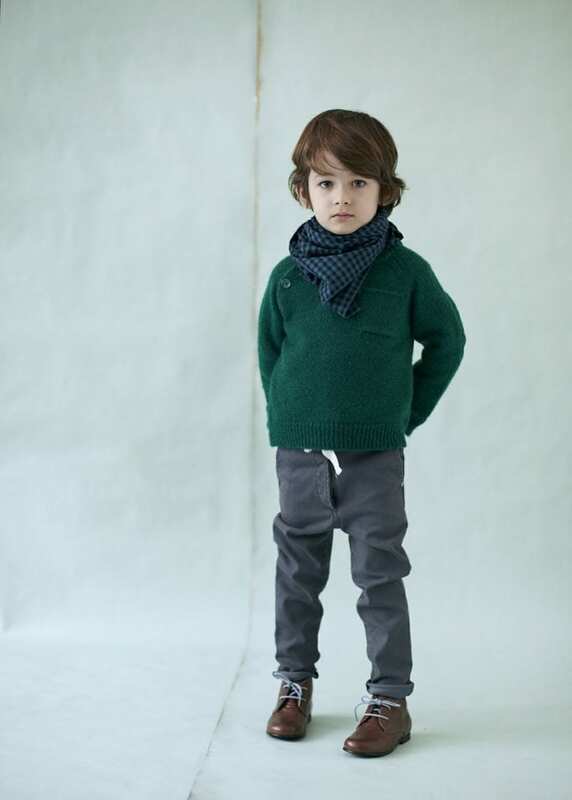 In the last post we talk about latest kids fashion trends.This season, keep your kids warm in lots of layers. Try and avoid the old traditional single jacket look. Try and achieve an interesting look for your kid. Knitwear and quilted fabrics are very famous this season. They will keep the kids in style and warm at the same time. Knitwear is very comfortable and cozy for this season. You can easily get matching cap and sweater sets. For winters you can build up layers with different outfits. Cardigans, knit scarves and mittens are must in winters. Different designs and Nordic inspired patterns are available. Browns and flannel greys are perfect colours for winters. Most comfortable outfits for winters are quilted vests. They are great pieces to keep your kids warm. Very thick and warm material to keep the body heat. Kids must love them. You can make your kid wear a warm flannel shirt inside.Wool knitted sweater and polyester vests are very affordable. You can purchase them for the kids wardrobe. Nothing feels more comfortable than this warm material. It looks amazing on the body. Pair it up with a denim jeans and a jacket. Colorful casual blazers are a good pick for winters. Kids look cute in colourful outfits. There are different material and fabric options for blazers. It’s best to stick with blazers as they are very comfortable. Whether it’s a girl or a boy. They both would look very nice in blazer. Girls and boys look cute in casual look. Make them effortlessly stylish in warm clothes. Layering with sweatshirt is also a good option for winters.Even if you have a very less budget you will end up buying great clothes on value deals. You can get some cute outfits for girls and boys. If you are planning to take your kid out on the Christmas eve then you can get Christmas sweaters online and from the markets very easily.Kids look really cute in beanie hats and feel comfortable too .Check out 17 cute beanie hats for kids. If your childrens are fan of Disney world then you can always go of some cute Disney outfits for kids.Not to worry even it’s snowing outside. Let it snow because your kid will stay warm head-to-toe Christmas clothes. You can buy the entire set which includes the outfit, coat, gloves, shoes, socks, muffler and a beanie. Girls can get some cute frocks with laces and embroidery and boys can get a hoody to wear on top of the shirt. 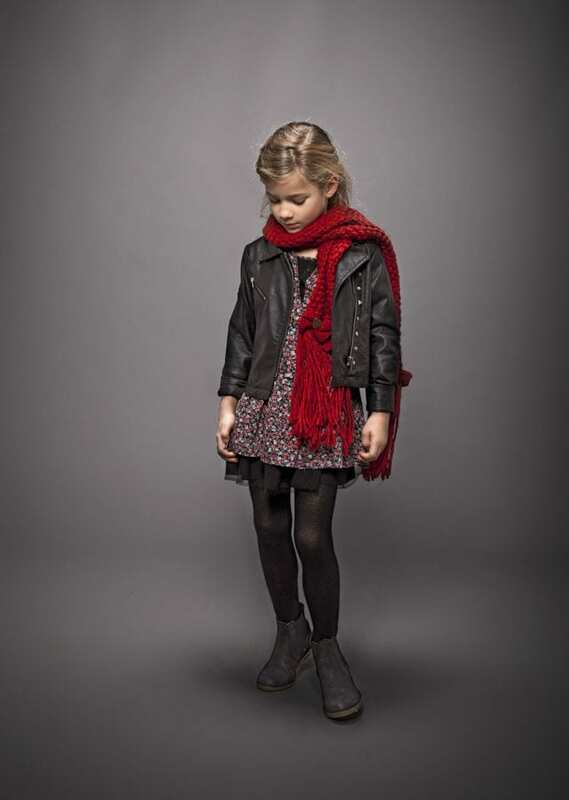 Here we have some of the images from the kids winter fashion collection. The image comprise of different outfits, designs, blazzers, jackets, sweaters etc. You can make up your mind easily when you have the complete images with the full outfits. Hope you enjoyed reading today’s post. Good luck styling your little one . Stylish Jacket for Babies . Baby Boy and Girl Street Style Fashion.